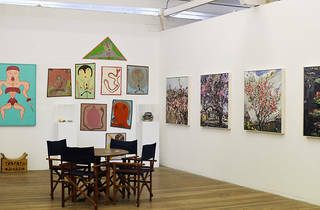 A colourful character on the Sydney art scene and former subject of the controversial Archibald portraiture competition held each year (entries always generate heated argument), Ray Hughes founded this gallery, which was originally called Ray Hughes Gallery. In 2012 it was renamed, to reflect the involvement of his son Evan Hughes in the business. 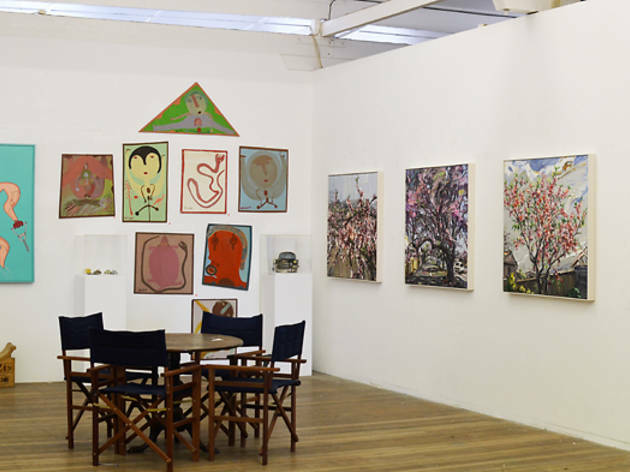 The Hughes Gallery shows leading contemporary Australian and Chinese artists, including landscape artist Joe Furlonger, Chinese painter Li Jin and Scottish ceramicist Stephen Bird.